Road racing, Track racing and Race tactics. My fees at $200/month include personalized training plans, unlimited email/text access and any questions or concerns you may have. I am here for you! USCF Level 3 certified coach. Discounts available for Collegiate athletes. 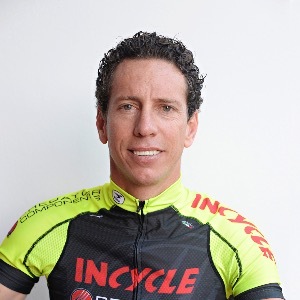 "I am a road and track cycling coach, currently USA masters national road race champion along with 12 national championship titles from Trinidad and Tobago. Other accomplishments are Pan American Games Silver 2007, CAC Games Silver 2010, masters world championship bronze (Track)2017, B World Championship Bronze 2003 and two Caribbean championships silver medals. I have been competing in cycling for 32 years and raced in major pro tour races like Tour of California and Tour of Georgia, Sun Tour Australia, Tour of Ireland etc.With years of pro racing experience i specialize in optimizing your abilities and will provide tactical racing performance." Success. Coach Emile Abraham has been notified of your message.